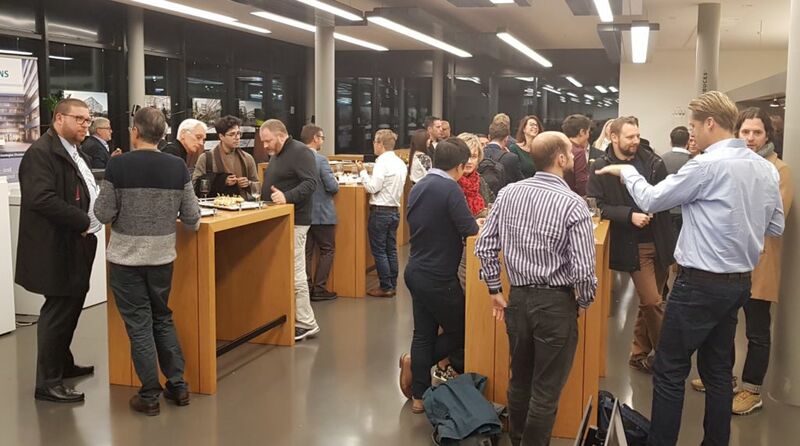 We experienced another great pitch night with a selection of promising companies from different industries attended by more than 50 people. 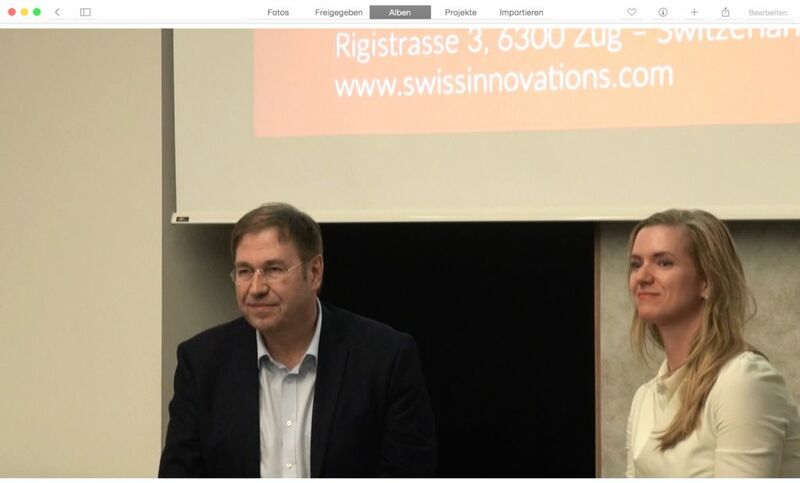 The evening was opened by a fireside chat of Dr. Heike Virmond and Dr. Urs Aebischer on Blockchain and cryptocurrency industry insights. Eight projects of different industries, stages and jurisdiction were then explaining their use case and what role Blockchain plays for them. A networking reception was allowing to meet other like minded people.